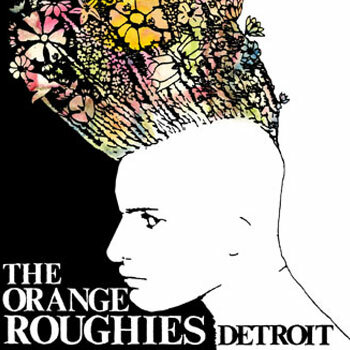 The Orange Roughies - " Detroit "
Double Album! contains ‘Knuckle Sandwich’ (1989) and the never released ‘Spilling True Love Everywhere’ (1991) 21 songs all re-mastered from the original recordings. One of the great bands of the Detroit alternative scene of the ’80s.